This one is a must see! Amazing upstairs unit with some ocean views at Alii lani sold turnkey. From the moment you walk in, experience the free flowing open space, high ceilings and bright interior. The unit is decorated in a lovely Hawaiian style design with quality furniture and sold with everything one may need in down to the silverware. The lovely lanai is inviting and provides an intimate setting for an evening cocktail; during Ironman, you will have the best seat in the house to enjoy the race. Alii Lani has two separate resort-style pool areas with spas, pavilions, and BBQ Facilities. Small pets allowed on the property. 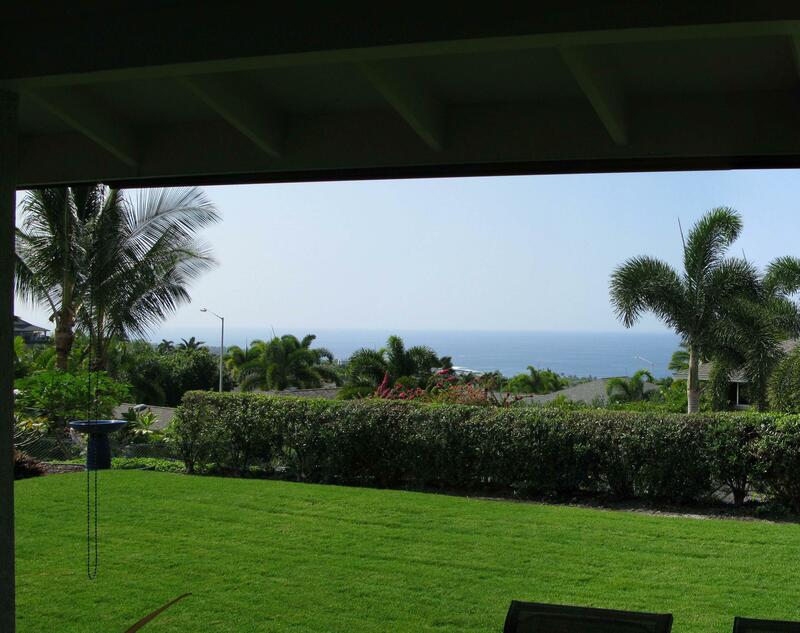 Alii Lani has the Lowest 3-Bedroom maintenance fees in Kona. Ideally located close to restaurants, shopping, deli, beach, ocean activities & open-air markets. Kona Shuttle Bus runs in front of the complex on regular schedule along Alii Drive between Keauhou and Kona Town. Extremely EZ to See! !